Simplicity at its finest. This peace is an effortless wear and featherlight wear. However, don’t underestimate this little beauty! 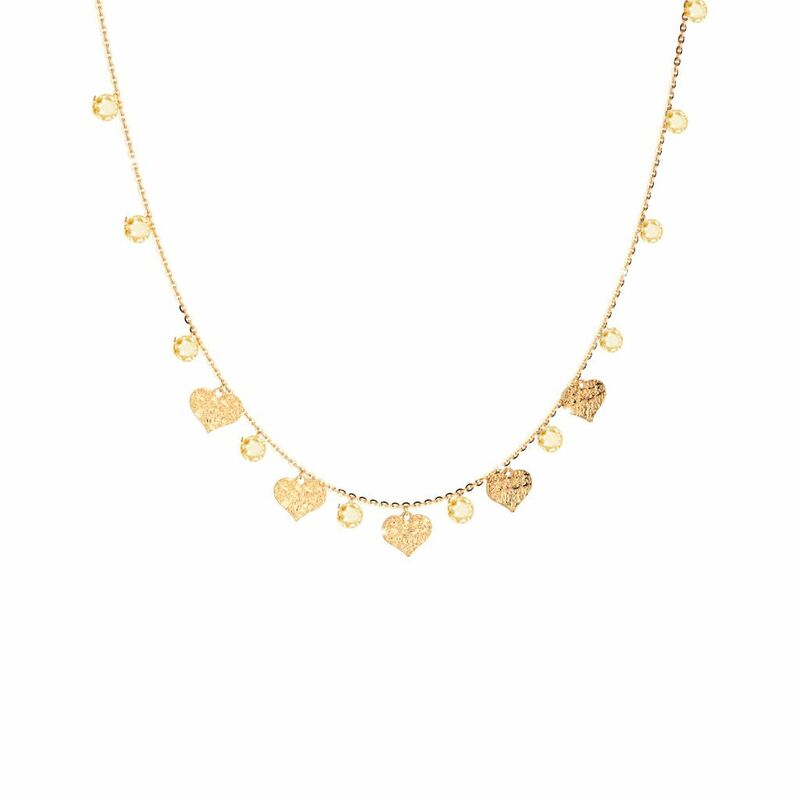 With cz detailing and one perfectly placed gold heartstõ, this piece makes a big statement.